I'm proud to announce a new release of SVG Web. Our tradition is to go geek-tastic and name them after classic D&D monsters. This release is named Dracolisk, a crossbreed of a basilisk and a black dragon. 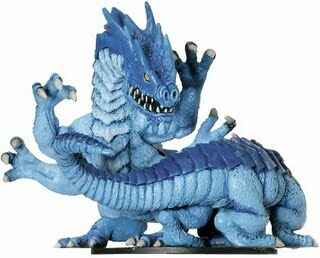 The Dracolisk is a truly fearsome creature, able to turn an enemy into stone with merely the gaze of the basilisk coupled with the acidic breath of a black dragon. Someone get that monster a breath mint. Issue 460: Event type is not passed through when mouse events are raised. Download the release now and get started! Please note that there are some breaking changes in this release that will affect code that uses older versions of SVG Web; more details here.